Don't count the minutes, make the minutes count! 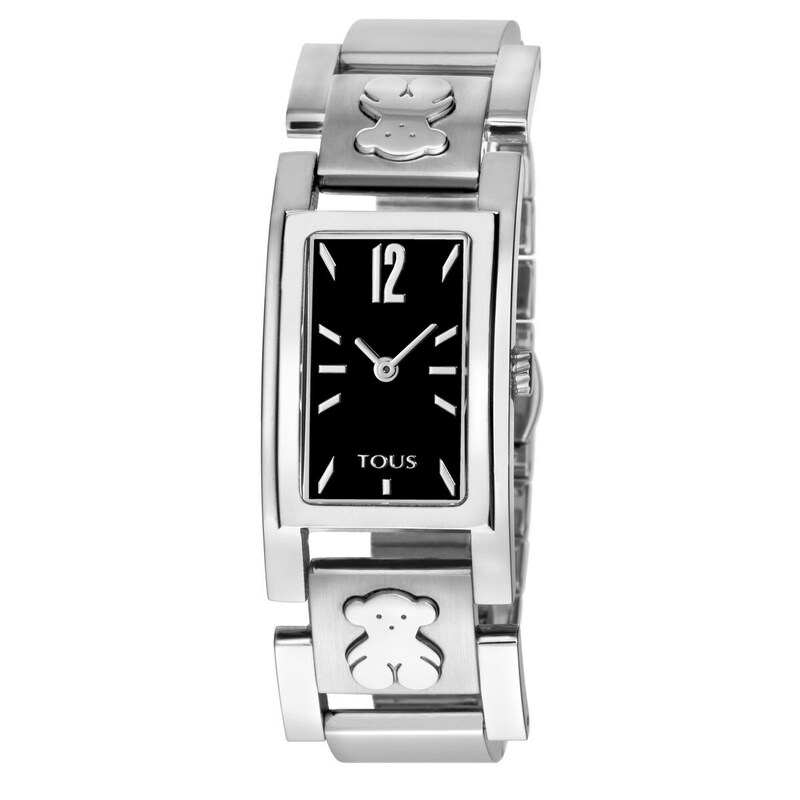 Treat yourself to this stainless steel watch with black dial and make it a part of your sweetest moments. A 24/7 bet that's sure to win you over.